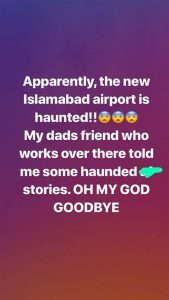 The new Islamabad airport has been a large subject lately. The airport which was in construction for some time has now finally completed and made operation from 3rd of May, 2018. The airport went through many upgrades and is in a completely different vicinity from the previous one. 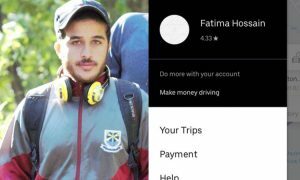 In fact, the people living in Islamabad often complain about the long-haul journey from the city to the airport that is located in a far-flung area. But we are not going to discuss that. 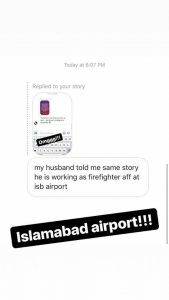 We are going to shed light on a bigger detail about Islamabad Airport. 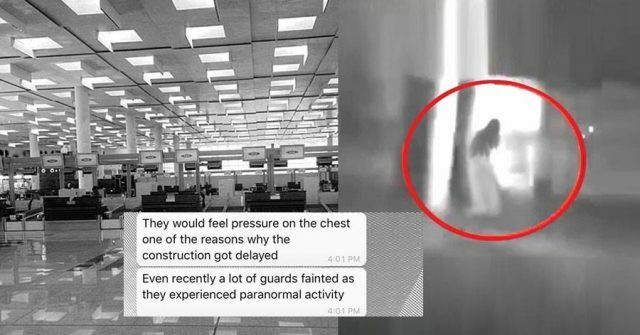 There are rumors constantly circulating all over the internet of the airport being haunted in some way. Isn’t that interesting? Well, from our experience, we have come across many hoaxes and when something new emerges in sight, we tend to associate it with myths because we have this bad habit as people. 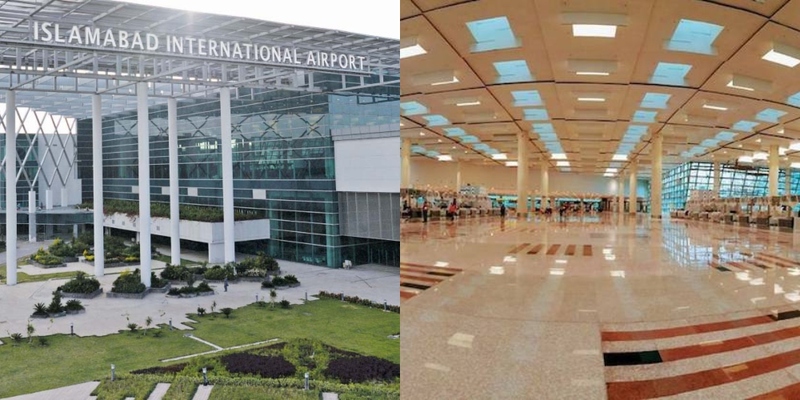 Pakistanis have been eagerly waiting for this airport to be operational. It happens to be the biggest in terms of landing capacity and passenger handling services. It is located 30 kilometers away from the capital city. People are discussing how they have lately experienced different things at this airport. With their experiences being paranormal in many ways. 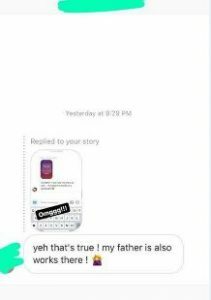 They are now coming up with more instances and discussing based on their experiences that they have recently experienced. According to FHM Pakistan, a number of sources reveal that people continue to feel a “heavy energy” and do not feel comfortable here at night. It is also been revealed that during the construction of this mega-site, the laborers would feel different kinds of sensations. 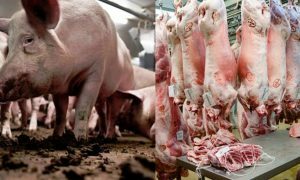 The most common being a pressure on their chests. 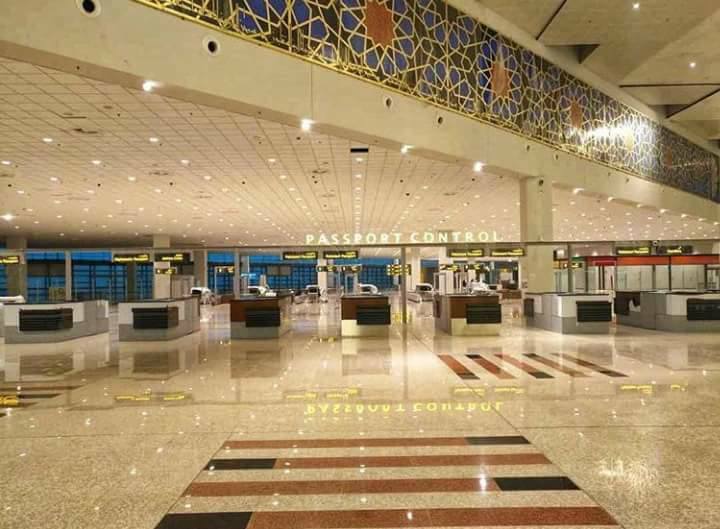 In fact, the laborers frequently complained about this issue and people are associating it with one of the reasons for a delay in the construction of the new Islamabad airport. Many security guards have reportedly experienced paranormal activity at these places, resulting them in losing their consciousness. 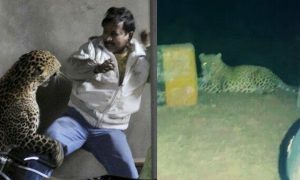 There’s A Wild Leopard On The Loose In Islamabad Killing Goats/Cows And Locals Are Terrified!